One Quick Call Hauls It All! ProDispatch is a dispatch service provider, dispatching freight to carriers throughout the United States. We currently dispatch reefers, full-size dry van, flatbeds, power only, and hotshots. More freight types to come! Signing on for our dispatching service is easy and fast. We can handle back haul or daily freight for an entire fleet! 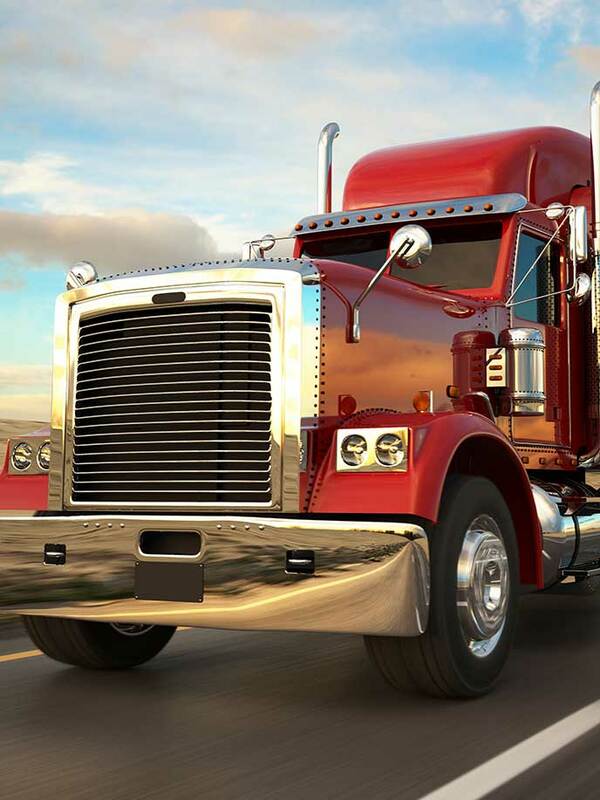 We are actively seeking Trucks, Owner Operators, & Small Fleets. To become a carrier there are certain requirements that you - as the carrier - must meet in order for us to legally work with you or your company. ProDispatch strives to be more than just your average dispatch service. 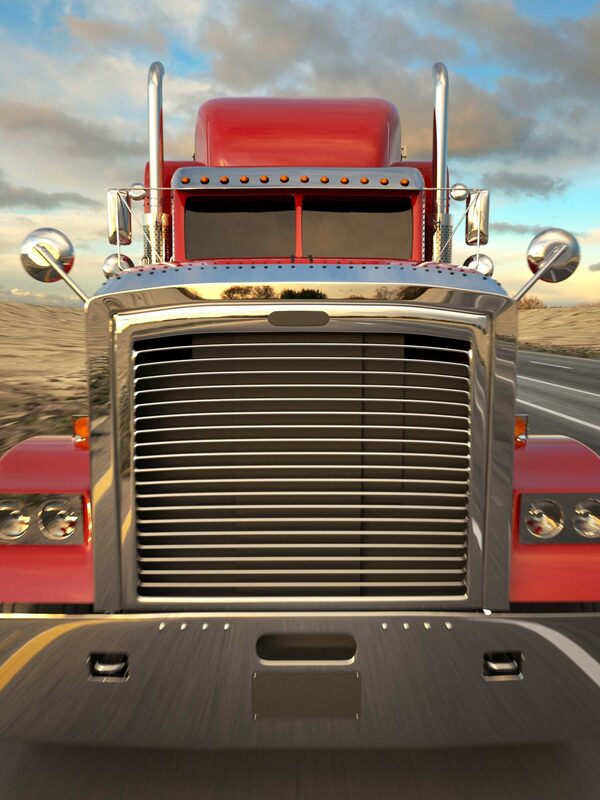 We have years of experience in the trucking industry. By choosing, ProDispatch you are backed by our professionally trained and experienced staff. While working to keep your truck(s) loaded with top paying shipments, we will help you get the most out of each mile that you travel. We assist your company in becoming a more profitable and efficient carrier. If any of the following apply to you, give us a call today! You spend valuable time and money sending and receiving paperwork and faxes at the truck stop, office, etc. You would like to come see how we can help you!